Overflow is a new tweak that adds Coverflow styling to your dock icons. 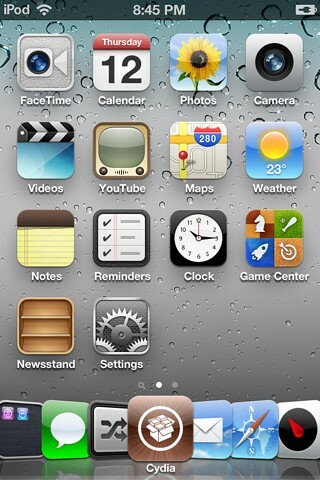 Developer Adam Bell says Overflow works best with 5 or 7 icons. You can enable or disable the tweak from the Settings.app. 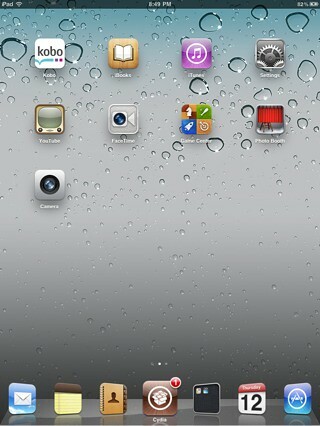 Overflow can be purchased for $0.99 from the Cydia Store.